We are your partner in all top up, reminder, dunning and payment challenges. 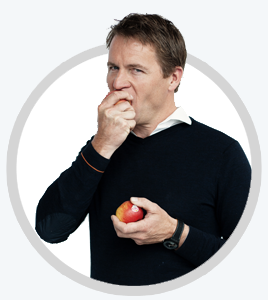 We happen to have a lot of experts on the subject and love to share what we know. Are you confused by the astonishing variety of payment fraud? Or do you want to check how high your country ranks in the top 12 countries exposed to chargeback fraud? Don’t look further, we’ve got your answers right here! Couldn’t find what you were looking for? Let us know! We will make sure to cater to your needs. Remote channel merchants are more vulnerable than ever to payment fraud. Thankfully, it’s possible to beat fraudsters at their own game. Dying to know how to combat online fraud? 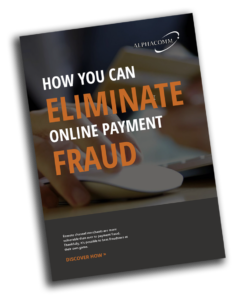 Check out this whitepaper to learn what the current landscape of payment fraud looks like. And discover what the best way is to mitigate and eliminate fraud. 100% guaranteed payment? Sure, no problem!